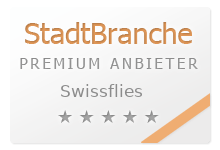 Swissflies is not a book selling company. 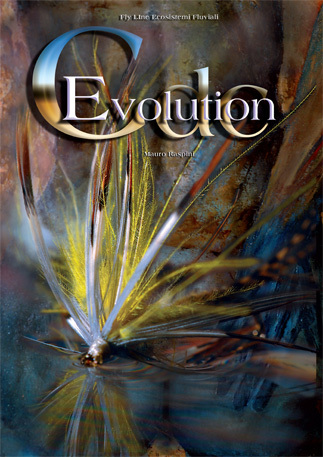 These pages contain just hints to beautiful books, which we really recommend because they contain useful information on fly fishing or fly tying. The discovery of the Cul de Canard has represented the greatest innovation to the art of dressing. 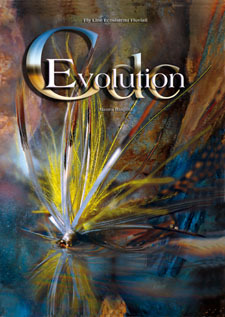 This book presents the making of 49 modern CDC patterns. It shows how to use all the devices, tricks and small instruments created to bend the soft, slippery, impalpable down and shape it to our liking. All of this with only one objective: making artificial flies more efficient. Much more efficient. When the flyfishing season comes to an end in Europe- the season begins in South Africa. 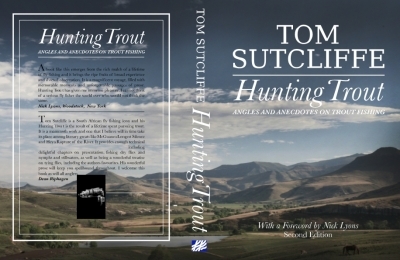 This books describes not only the flyfishing waters and flyfishing in South Africa, but also gives you what was learned in a life spent fly fishing. Worth reading- you will follow the steps of a great flyfisherman !